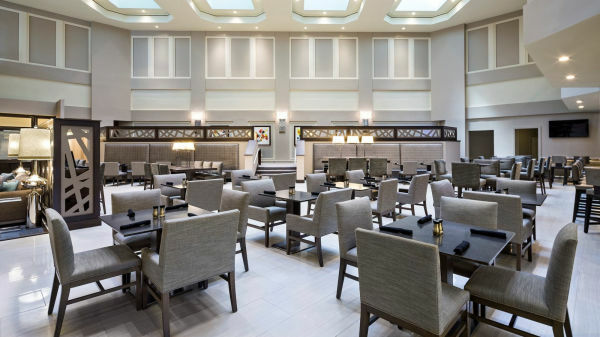 Guarantee your reservation is authentic. 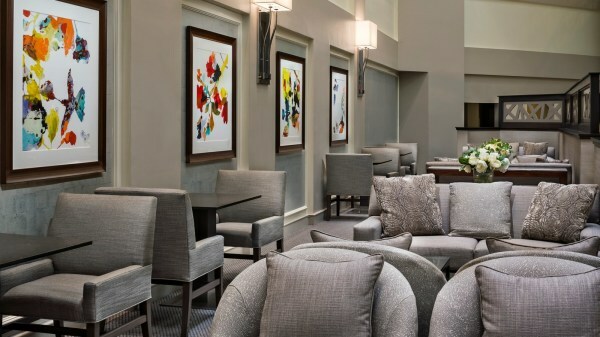 As a rule of thumb, always book through your event’s website. 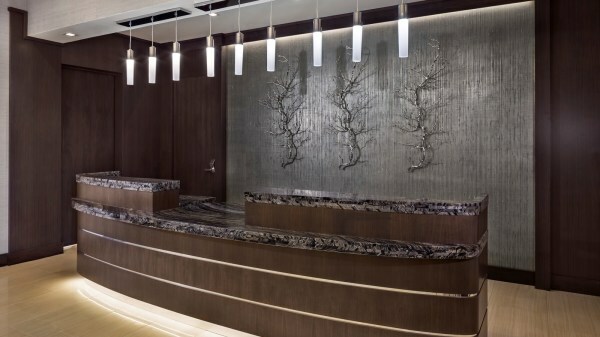 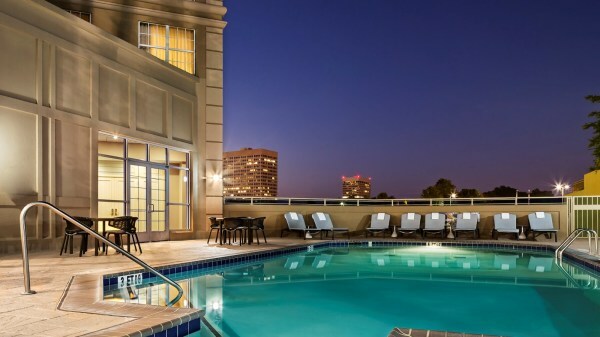 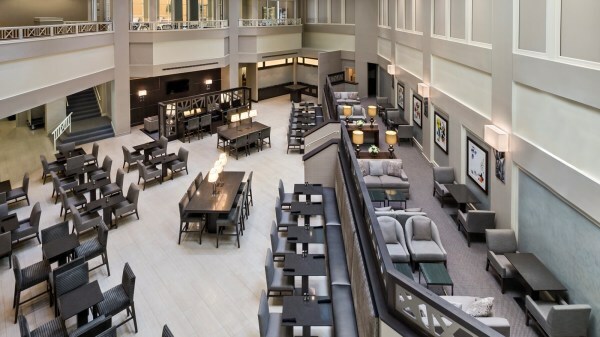 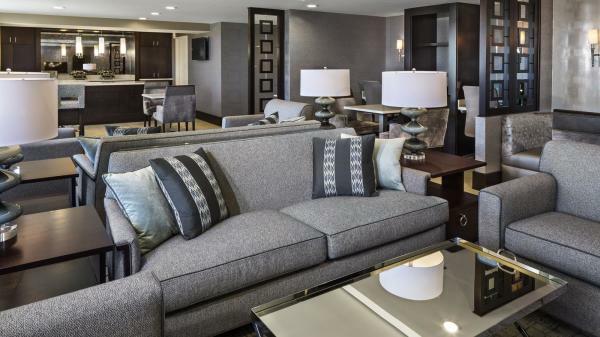 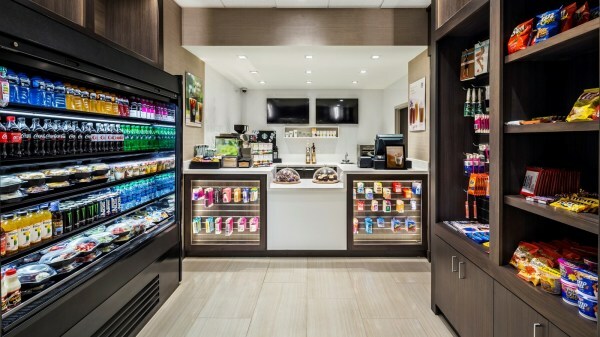 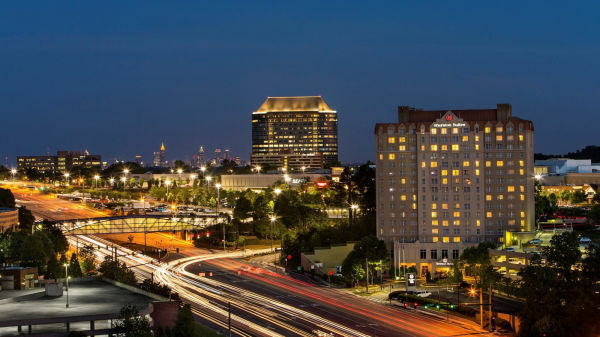 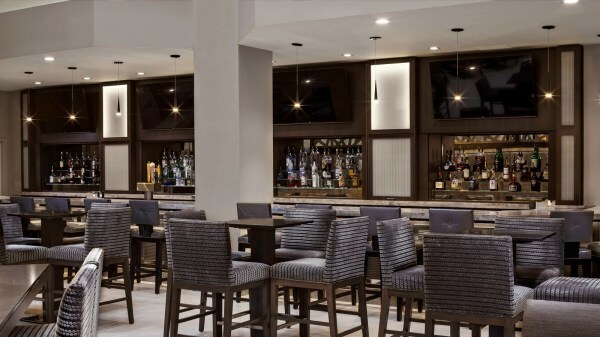 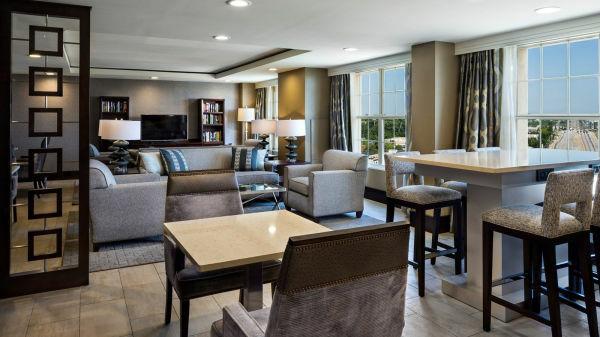 Sheraton Suites Galleria - Atlanta provides guests free limited shuttle service, a business center and the Link@Sheraton to help make their time away from home easier. 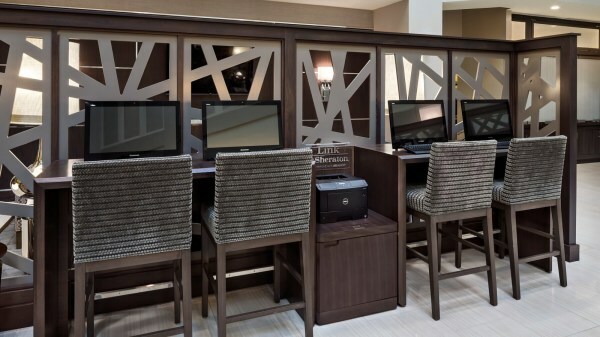 At the Link, being out of town doesn't mean being out of touch as we offer free WiFi, PC workstations, printing and a television for your relaxation and convenience. 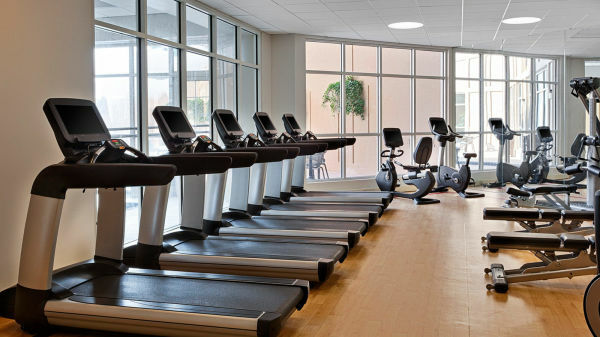 Re-energize in our indoor/outdoor pool or break a sweat in our spacious Sheraton Fitness Center. 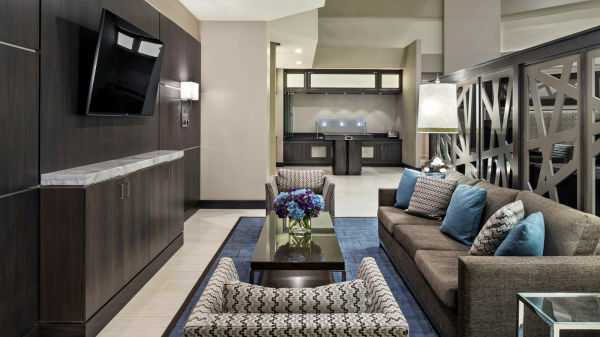 Spacious Suites with oversized Vanity, Sheraton Signature Beds, (2) 40" flat panel TVs, Living Room with sleeper sofa, Wet bar with microwave and mini refrigerator, Both Wireless and High Speed Internet Access are available in-room for $9.95 per day.